“The Light Between Oceans,” is a melodrama adapted from a 2012 novel by M.L. Stedman, screen written and directed by Derek Cianfrance. In 1918, Tom Sherbourne (Michael Fassbender) has just returned from “The Western Front” of WWI and is now a stoic and scarred war veteran who has decided to take a job as a .. 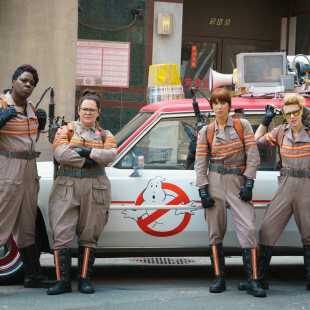 Suicide Squad Sometimes is good to be bad…not this time around! As I have said so many times in the past, yes I am a nerd and comic books are my sanctuary. 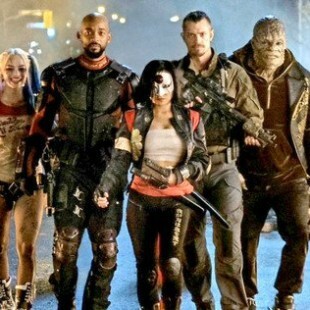 After a summer of ups and downs, Suicide Squad (SS) had the potential to be the one people would remember. After the flop .. 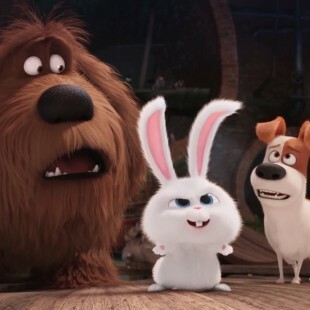 The Secret Life of Pets, presented by Illumination Entertainment and Universal Pictures, is an upbeat and fun film about the mischief pets get into while their humans are away at work. The film takes place in a New York City apartment building where we meet a terrier mix, Max (voiced by comedian Louis C.K.) and .. 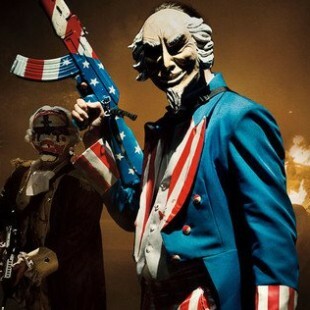 The Purge: Election Year As a third installment in the Purge Series, screen writer and co-producer James DeMonaco has finally created a movie that truly seems to embrace his original theme in the form of a political horror film. It’s “election year” and Senator Charlie Roan (Elizabeth Mitchell) is a front runner as a Presidential .. The Shallows Let me begin by saying that I am a “Shark Week” aficionado. I have been watching Shark Week since it’s inception and have not missed one since, so it was only obvious that I would be screening The Shallows during Shark Week. The Shallows is not a horror film as advanced publicity is .. 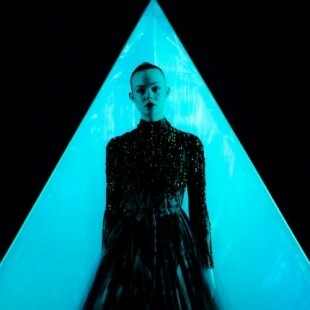 I walked into the Neon Demon not having any idea what I was going to see and I left the movie having no idea what I just saw! I honestly think that Neon Demon might be the most messed up, disturbing, confusion, yet curiously interesting movie I have seen in years. 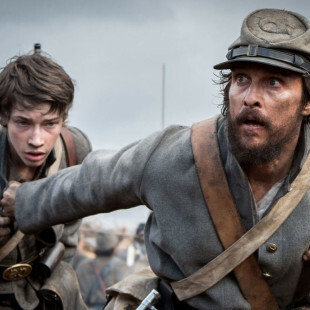 Danish director Nicolas Winding ..
Free State of Jones tells the story of Newt Knight (Matthew McConaugheu), a Mississippi farmer, who leads an unlikely group of Civil War deserters and runaway slaves in an armed rebellion against the Confederacy during the height of the Civil War, while building the love story of his common law wife and former slave, Rachel .. The BFG or “Big Friendly Giant” along with “Finding Dory” will be the two biggest children’s summer blockbuster movies in my opinion. 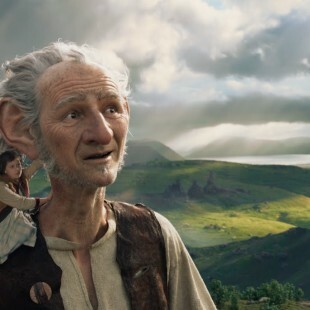 Since I never read BFG as a kid, I had a total open mind and found the film quite enjoyable. It is mainly tailored to kids, but adults might enjoy it as well. ..